Commit to a new generation of engineers. 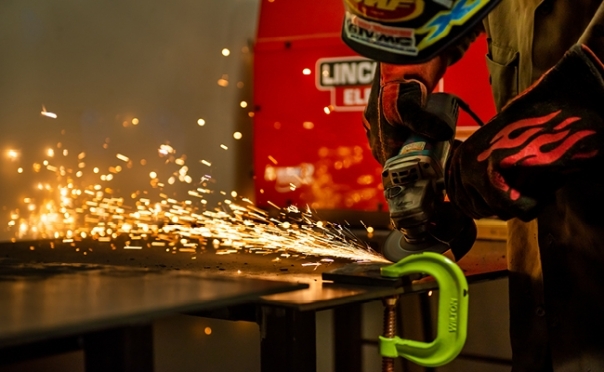 We're revitalizing the Driftmier Engineering Center to enhance the student experience. Join us. We commit to removing barriers and opening doors. Scholarships blaze paths to futures that otherwise might be unattainable. Some call it giving back. We call it being a Bulldog. 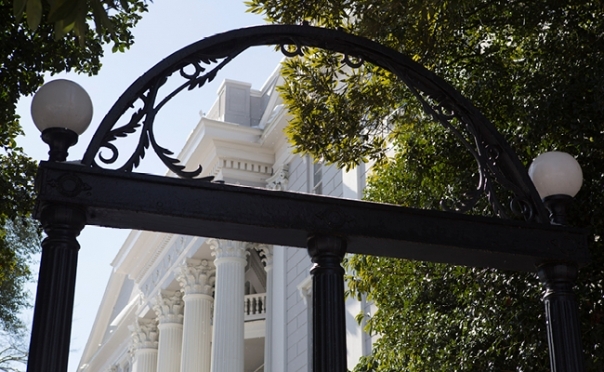 No matter your connection to UGA Engineering, there are ways to make an impact on the areas that matter to you most. CONNECT unlimited possibilities to unfailing foundations. COMMIT to a cutting-edge engineering program at a time-honored university. 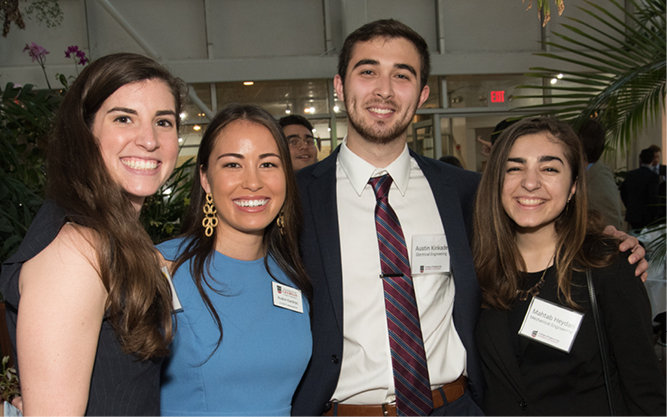 Our events and programs help you connect with fellow graduates and the UGA College of Engineering. 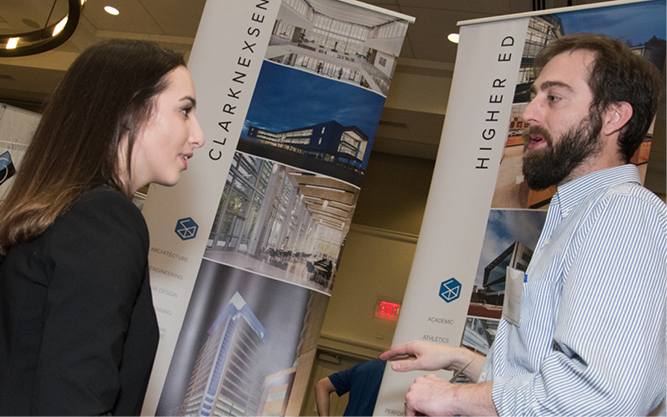 We're building strong connections between employers and a new generation of engineers. 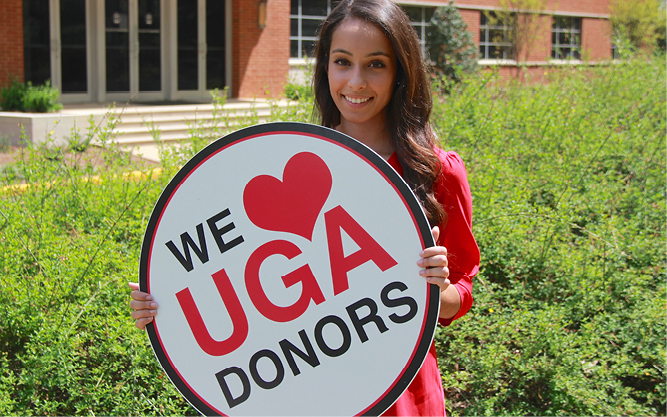 Your commitment provides scholarships and other support to the UGA College of Engineering. 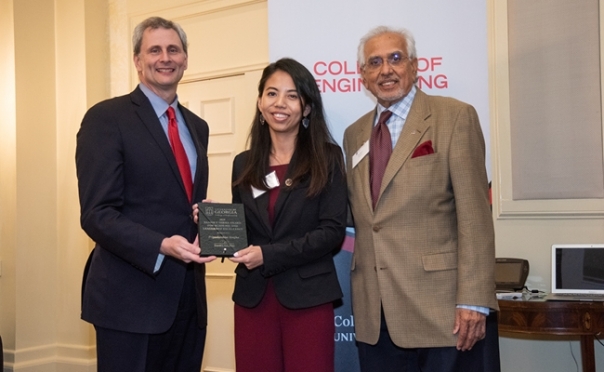 Congratulations to Georgia Power, recipient of the 2019 Friend of UGA Award. Watch the video at the link below. 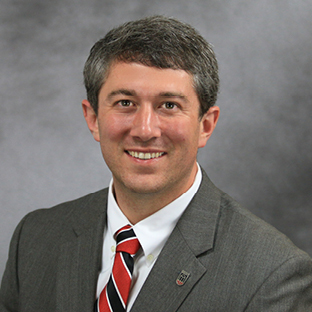 To learn how you can support UGA Engineering, contact Jan Blaine, Senior Director of Development, at 706-542-2334 or jblaine@uga.edu.